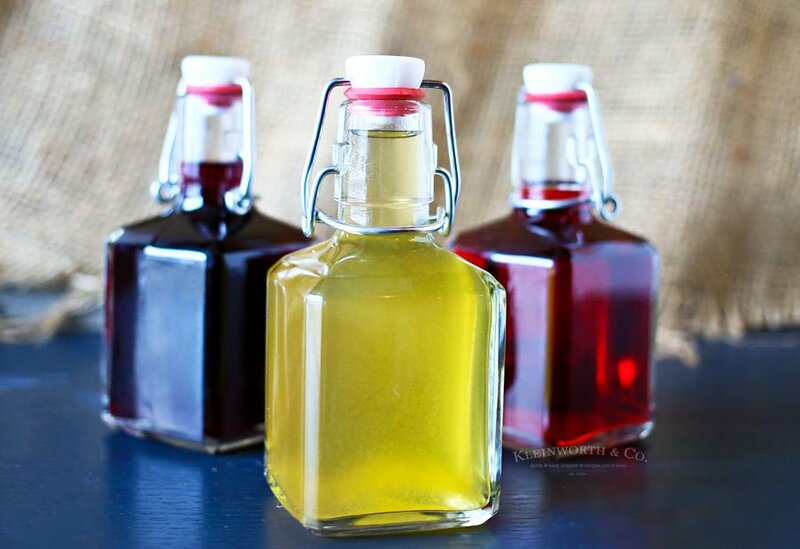 How to Make Homemade Liquors or homemade brandy. 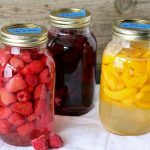 This homemade fruit brandy recipe is so easy & makes excellent gifts for the holidays or any occasion. It’s now September, can you believe that? That means the holidays are literally around the corner. I can’t keep up. However- I am doing little things like planning ahead on some things. 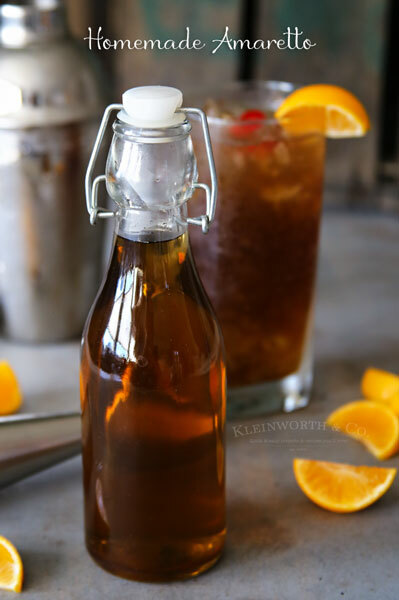 I decided that I would start now & share with you all How to Make Homemade Liquors or sometimes called sipping brandy in a few of our favorite flavors. 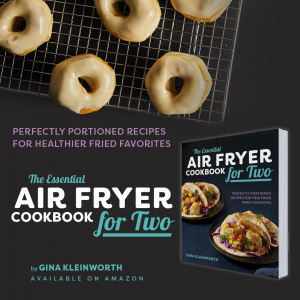 These make great gifts & I usually also use them in holiday recipes. You will love just how simple this is to do. But you have to start now so they are ready in time for the holidays. It should be ready to strain & bottle just in time for the gift giving season. 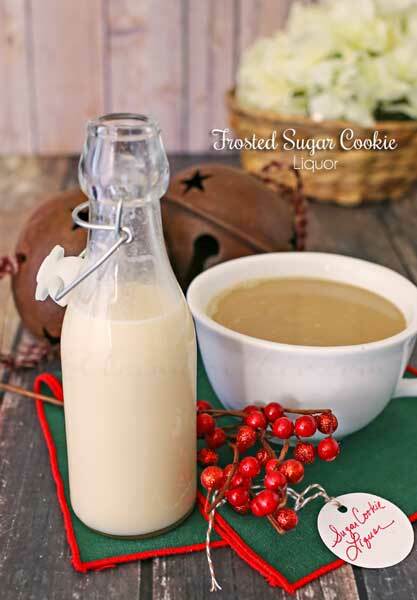 People are always so impressed when they find out its homemade liquor, which is why it makes a wonderful hostess gift for all those holiday parties or for handing out to the neighbors or co-workers. You can see I just used some painters tape on the top & wrote the date & a reminder of when the jar should be upright. This helps to remember if you have turned them each day or not- unless you forget for a couple days 🙂 Keep in cool, dark place & just turn, turn, turn. 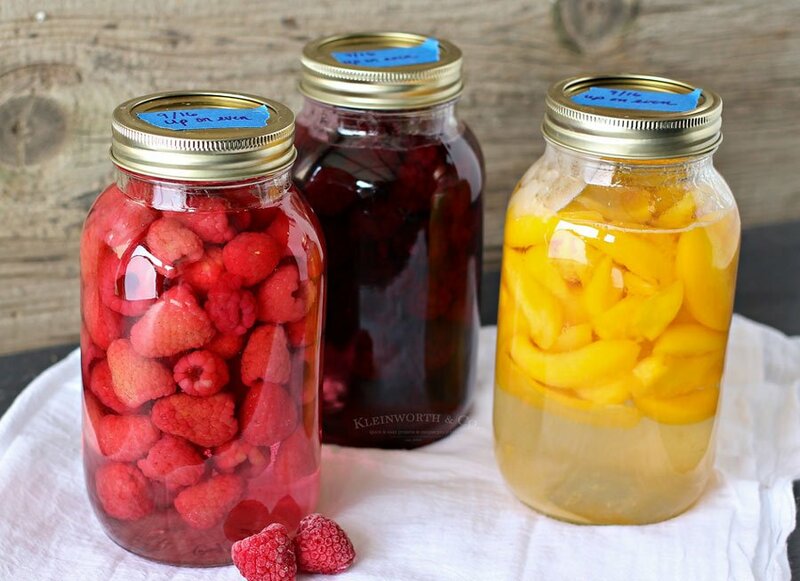 You are just a couple months away from your own homemade fruit liquors. I put these together the night before I took the pictures. As you can see the sugar had almost completely dissolved & the liquid had started turning color already. I’m really going to love watching this process over the next couple months. I have between now & then to find some really pretty bottles for the finished product & I’m so excited. 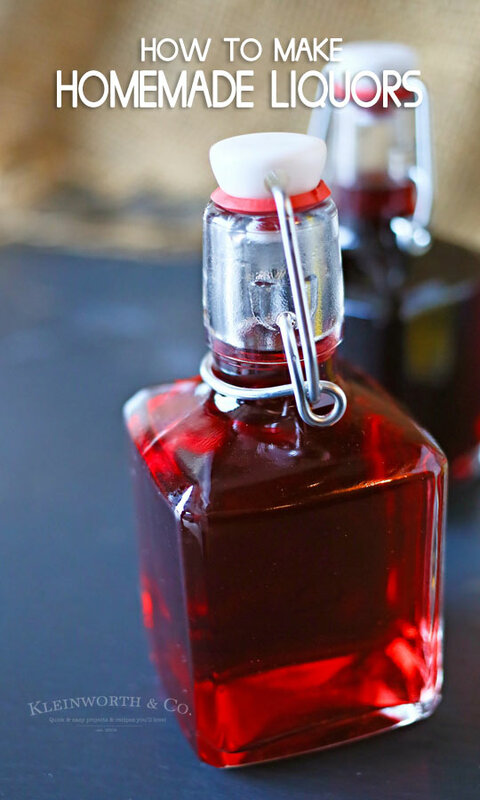 Looking for more of our favorite homemade liquors? Put on lid making sure your seal is tight. To make the brandy more clear- strain again though a coffee filter. 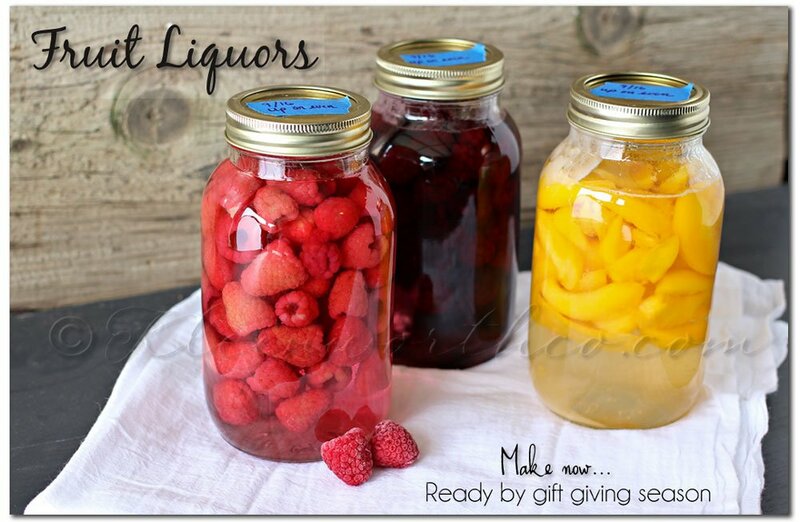 Transfer to air tight decorative bottles if giving as a gift. This is really cool! Would definitely make a neat gift! Glad you like it Ashley- hope you give it a try. Lovely. My sister did something similar with blueberries. 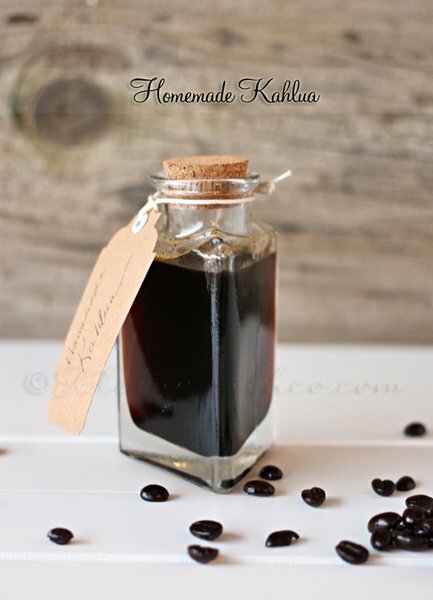 I’ve been planning on trying coffee flavored rum. This just confirms I have to try this. Saw on Show Stopper Saturday. Oh I sure hope you do. Makes for lovely gifts. 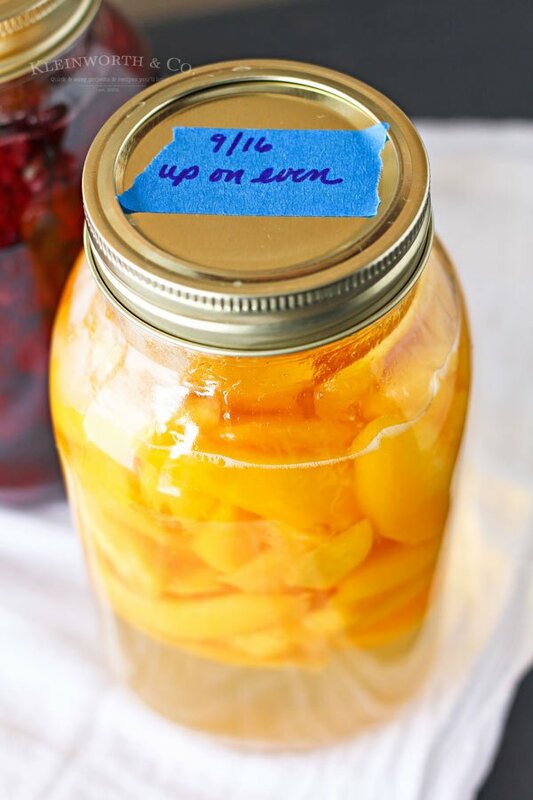 It really depends on the fruit that you add to the jar first- I just filled my 2pt jar with the fruit & sugar & then added the vodka until it covered the fruit – I didn’t measure the vodka. I’m sure if I had measured it out it would be different for each one being that the fruits have different volumes. This is so pretty! What a fun idea! Yes Wendi- right side up one day & upside down the next. 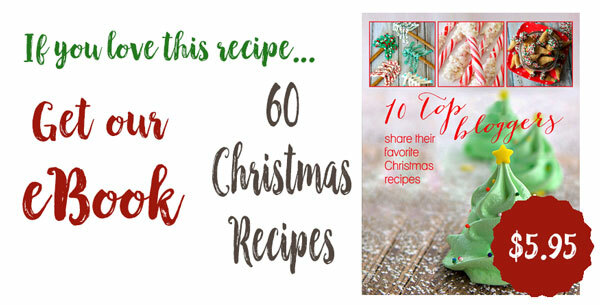 These look like so much fun to prepare as gifts for the holidays. I am not sure what pt means, those look like quart jars? Not pints. 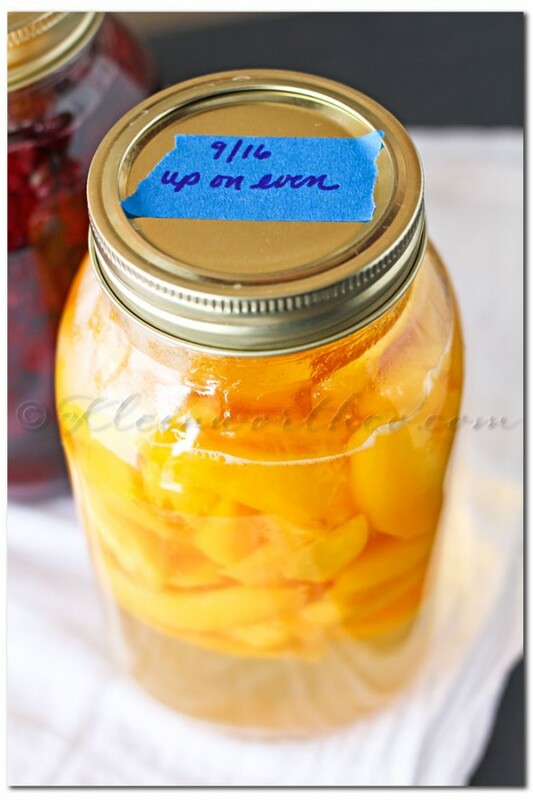 Thanks Karen- they are 2 pint jars- which is the same as 1 quart. The box labeled them as 2 pint & I was adding things by the 1/2 pint so that was why I marked it as such. How long will this liquor last? Hi there – it really depends on how it is stored. They CAN last indefinitely. Just keep them out of direct sunlight and regular liquors will last a good long time and even improve some with age. Do you use fresh fruits or frozen?